It’s been ten years since Parker Drew and Gus Duke have seen each other, but it’s like no time has passed. They were hot and heavy back then and the spark’s still there now. But they’re no longer fumbling kids and they know what they want… what they need. For Parker, that’s giving up control to more than one guy. Gus is more than willing to deliver because he wants to share a woman with Kemp and Poe. One look and he knows that’s Parker. All three big cowboys are going to give her everything she ever imagined… times three. Oh, she’ll get so much more than just the tip. 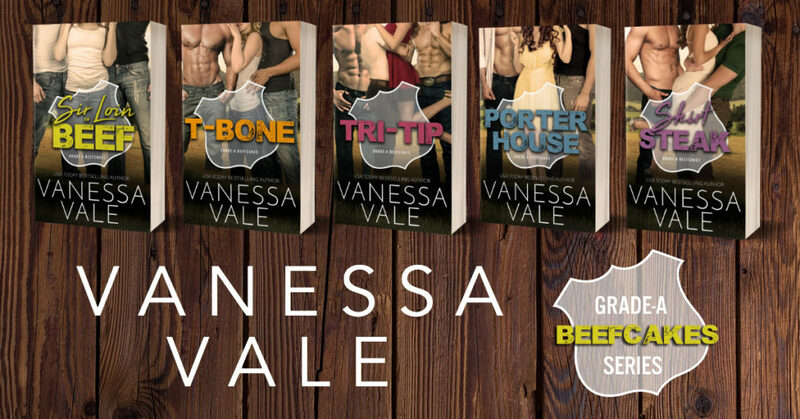 Remember: With a Vanessa Vale book, one cowboy is never enough. 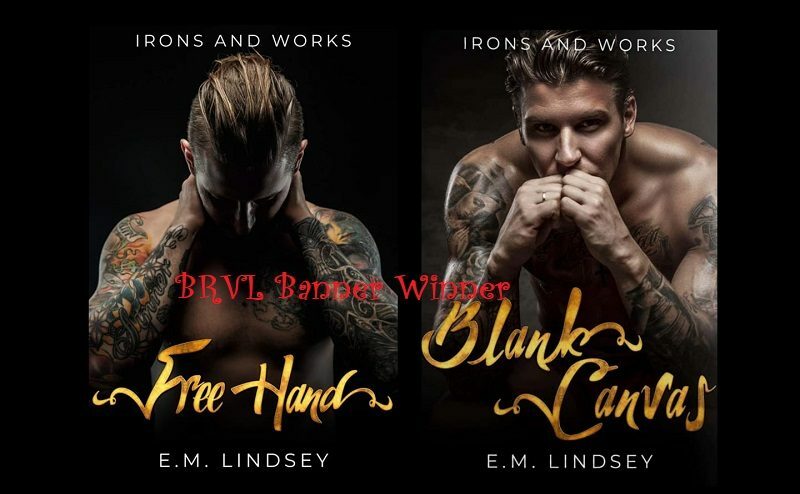 In this smokin’ hot series, each heroine gets an extra helping (or two) of Grade-A Beefcake.